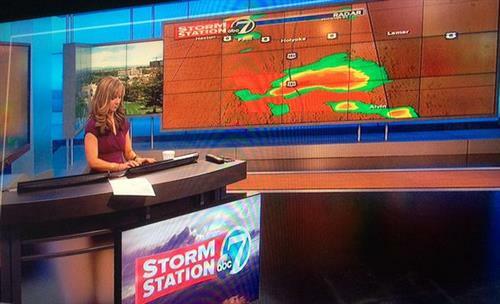 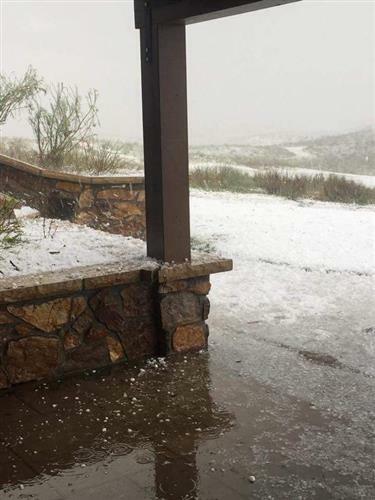 Colorado severe weather coverage. 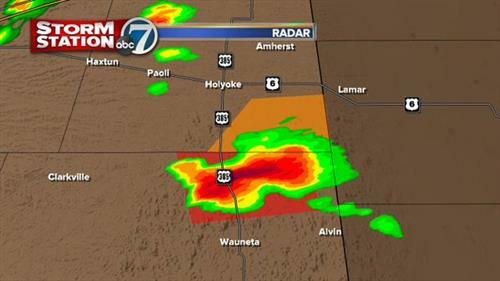 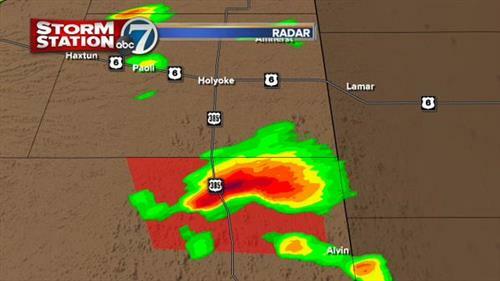 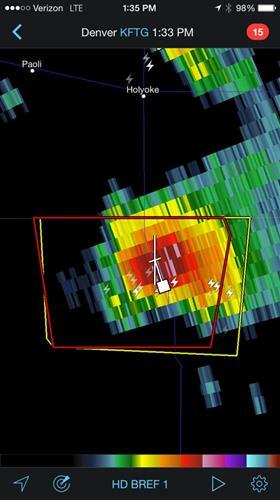 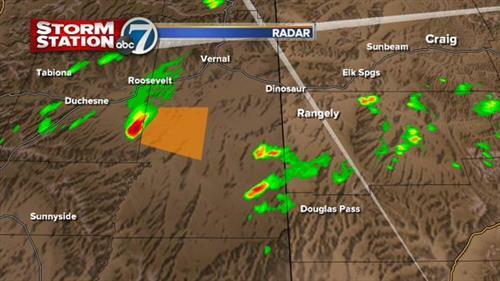 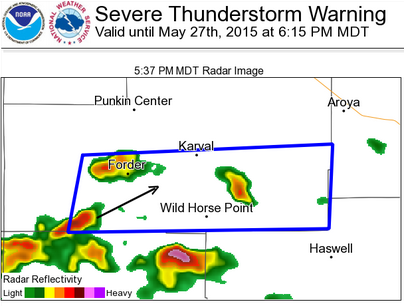 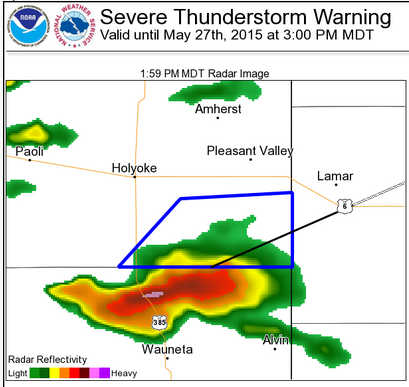 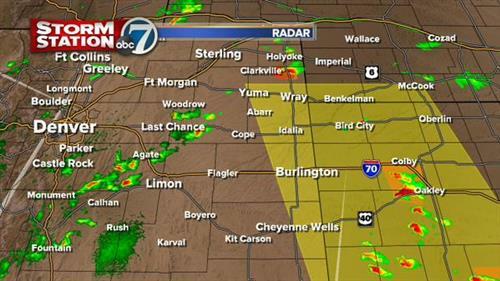 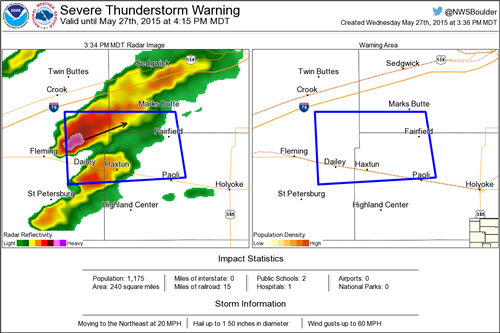 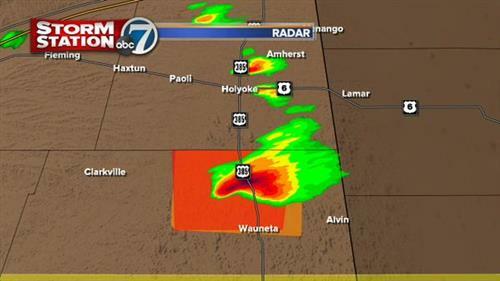 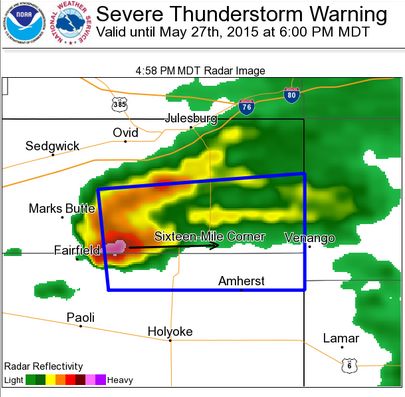 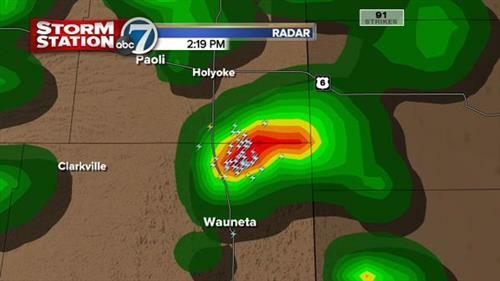 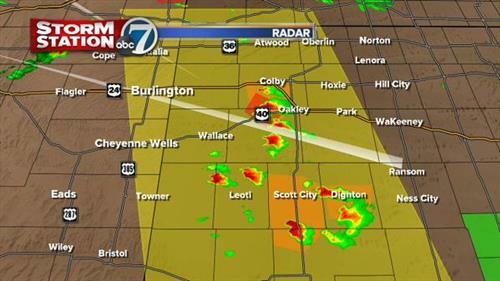 Including a tornado warning issued for Kit Carson and Yuma counties. 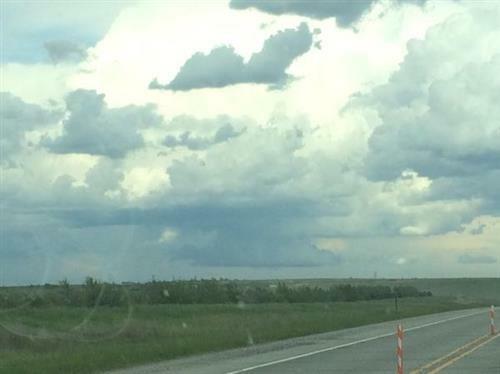 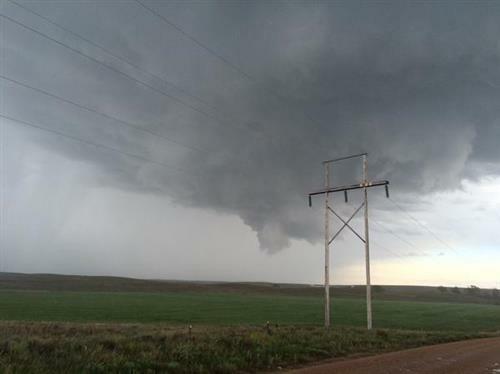 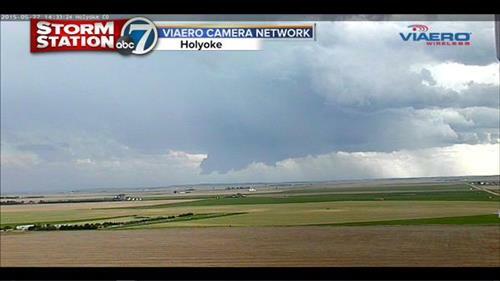 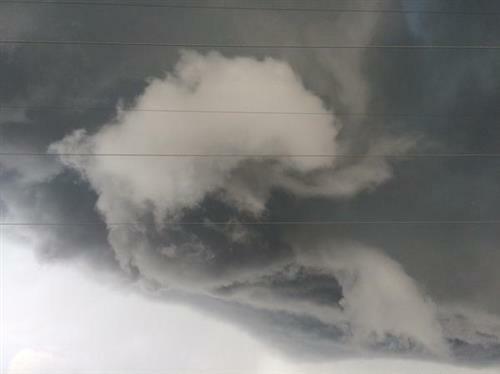 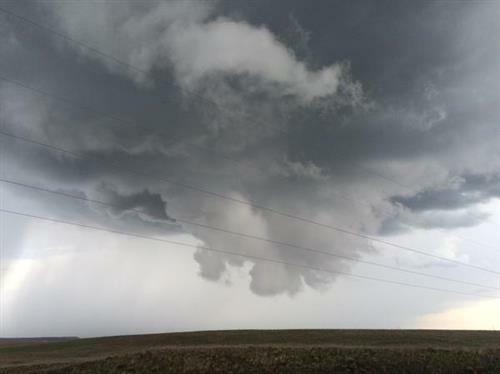 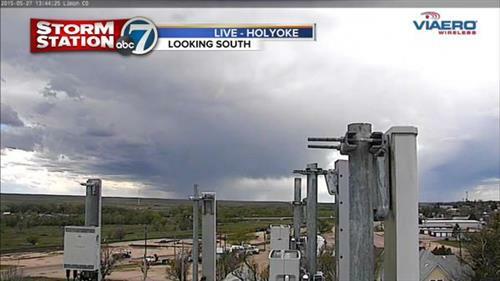 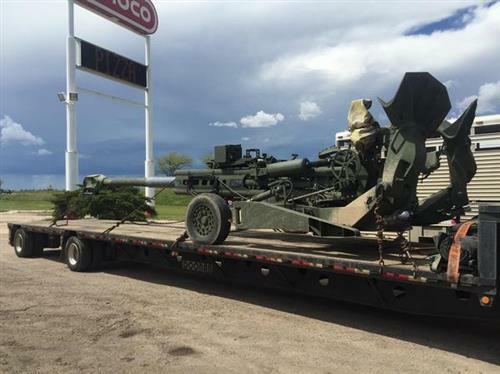 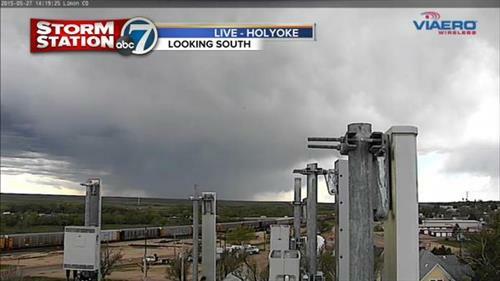 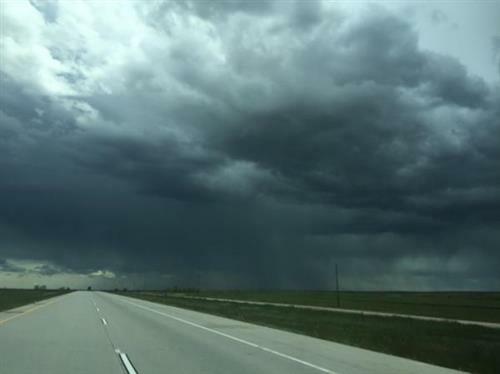 Tornado weather coverage and live streaming cameras from Colorado's Eastern Plains.
.@43happyninjas @ReeferClippings @lisa7news @NWSBoulder be safe Ninj. 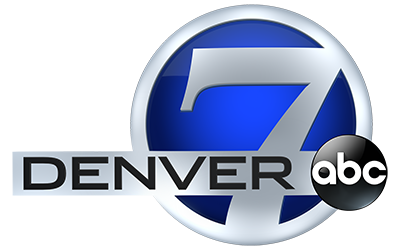 Great updates.